18" clip in high light extensions. See available colors. 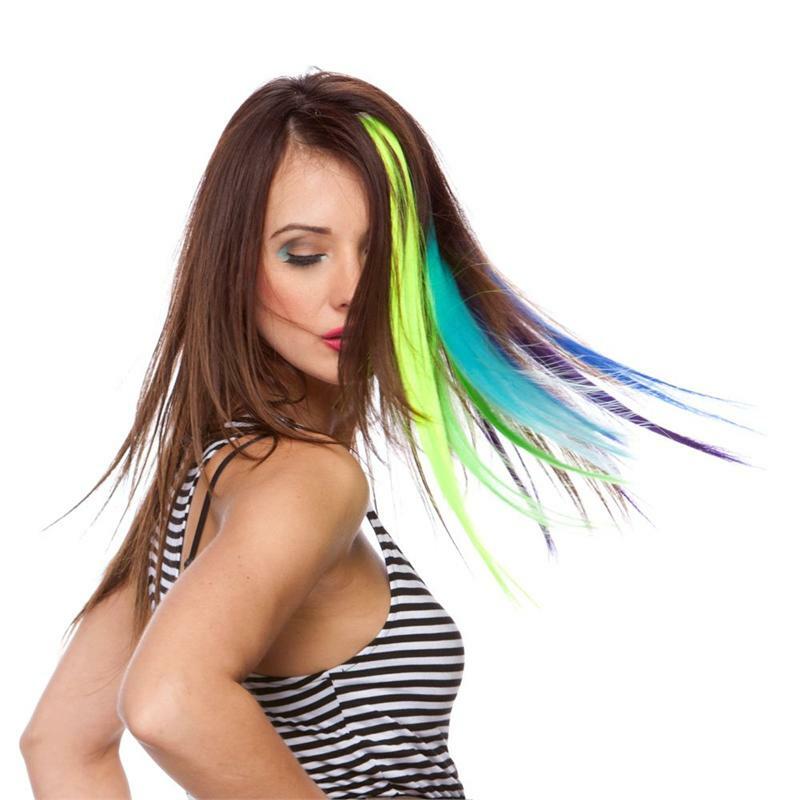 The model in the picture is wearing 5 different color extensions.